Toronto-based indie-folk ensemble Century Thief are revving up to release their debut full-length Reverie, but before it's officially released later this week, Exclaim! is giving you an advanced listen to the album in its entirety. The 13-track record shows off the six-piece's knack for taking simple indie pop and injecting it with an eclectic and engaging burst of energy. In addition to old standards like guitar, bass, drums and keys, Century Thief kick things up a notch, incorporating brass, woodwinds and layered multi-singer harmonies. The studio allowed us to experiment as a band and brought us closer together as a unit. We ended up with a 13 song album about fighting stagnation. It's an honest attempt to understand the boredom and comfort of unhealthy situations, poisonous loves, cruel social structures, doubt and dead end routines. There's a resistance to action that prefers a daydream. Although there is frustration in this, there is also solace in community that makes it more of a celebration of the struggle and our ability to persevere through love and acknowledgement. The music is sometimes upbeat, sometimes somber, and occasionally veers into manic noise, but we loved making it. From melodic horn-driven opener "Time Goes" to the groove-infused "Intuition" to the darker subject matter and ironically sobering sound of "Drugs and Gin," the band cover tons of territory on the new record, and you can explore it for yourself by giving it a listen in the player below. 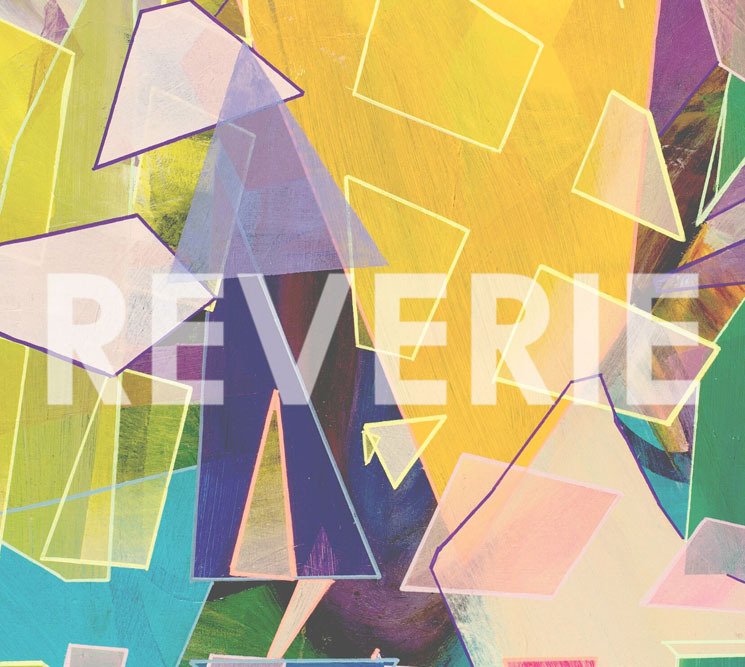 Reverie is officially out September 10. Century Thief "Science of Solace"
Century Thief "You Are Here"